One of many of my mom’s 50’s dishes. That’s what I call any of her recipes that use cream of mushroom soup. 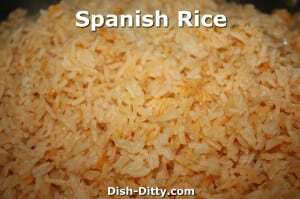 Below are two versions of this recipe. 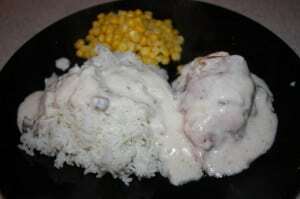 The first is my adaptation, which is my preferred way of making Special Baked Chicken. The original recipe, listed second, was given to my mother probably 50 or more years ago by her friend Mary Newell. Such an easy, yet hearty, dinner for those cold cold winter nights (and yes, it sure has been cold throughout the US). 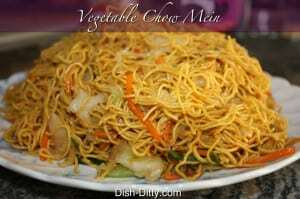 This also makes an easy dinner for guests. 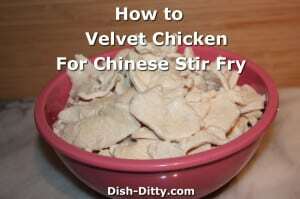 I have many variations on this recipe and I’ll probably write them up at sometime. 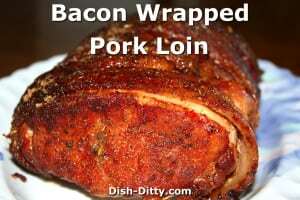 My favorite way now is to smoke the bacon wrapped chicken, and then in a pan, saute some onions in butter and then heat up the cream of mushroom and sour cream. Pour over the smoked bacon wrapped chicken. yum! 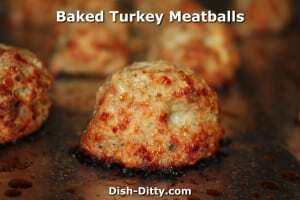 Crockpot and Freezer meal friendly! Yes! this is crockpot friendly. 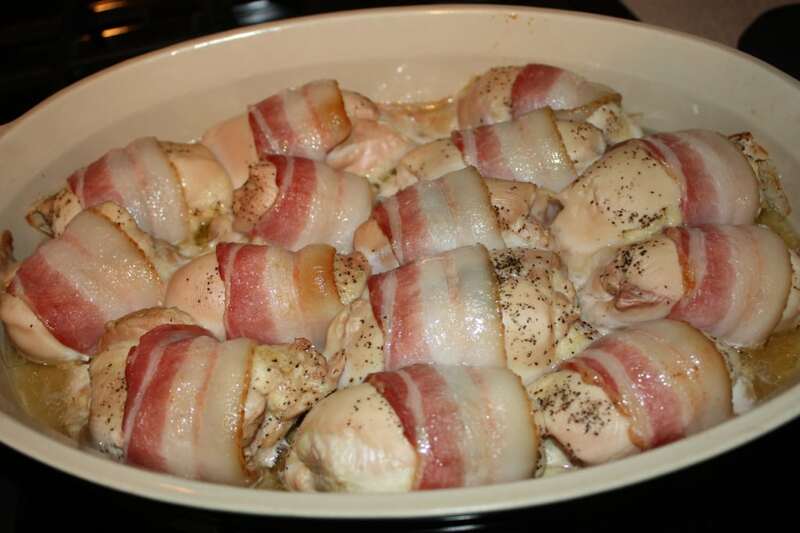 You can season and wrap your chicken in bacon and freeze it ready to drop into a crockpot before you go to work. Cook on low all day while you work. Drain it carefully (easiest to just get a spoon and scoop out excess fat) and pour the sauce over. Turn to high and cook until it is bubbly. 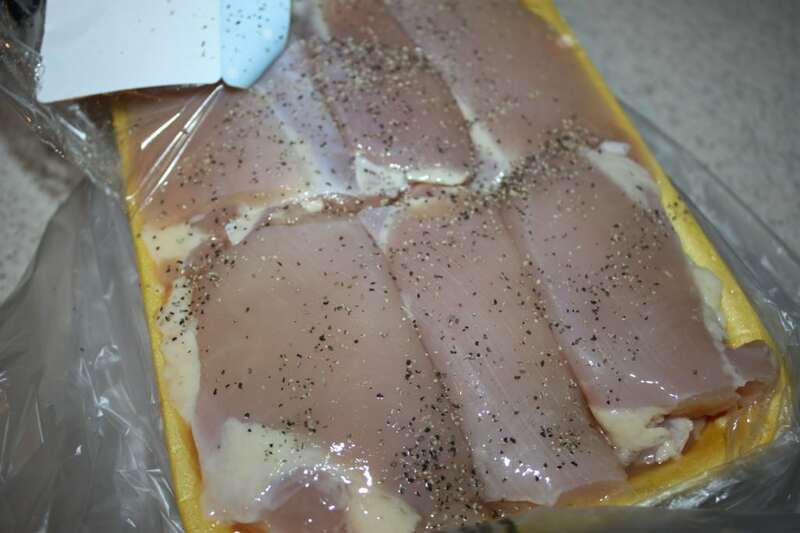 If you don’t freeze the chicken, you will want to only cook for 3-4 hours on low. The original recipe will be listed below this one. This is my adaptation to the original Special Baked Chicken given to my mother probably 50 or more years ago. This recipe is written with boneless chicken, but bone-in chicken works well too. You may need to wrap with larger pieces of bacon and bake longer to make sure the chicken is completely cooked. 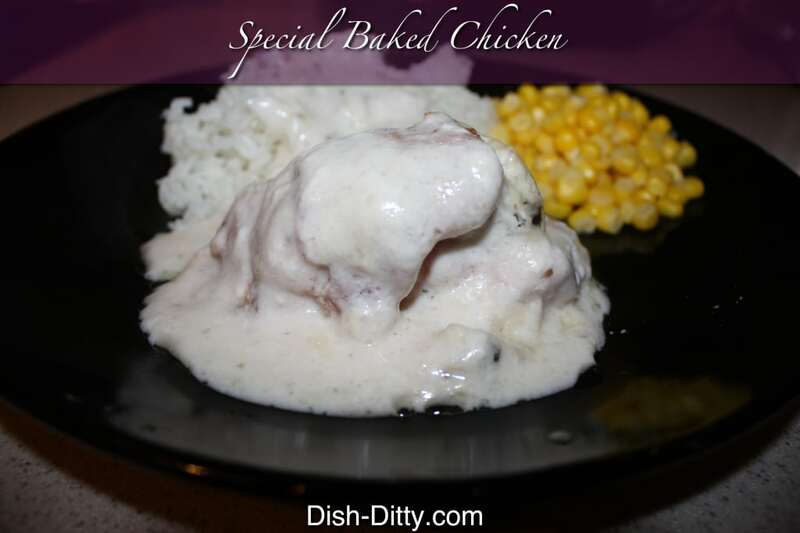 Crockpot and Freezer meal friendly! Yes! this is crockpot friendly. You can season and wrap your chicken in bacon and freeze it ready to drop into a crockpot before you go to work. Cook on low all day while you work. Drain it carefully (easiest to just get a spoon and scoop out excess fat) and pour the sauce over. Turn to high and cook until it is bubbly. If you don't freeze the chicken, you will want to only cook for 3-4 hours on low. 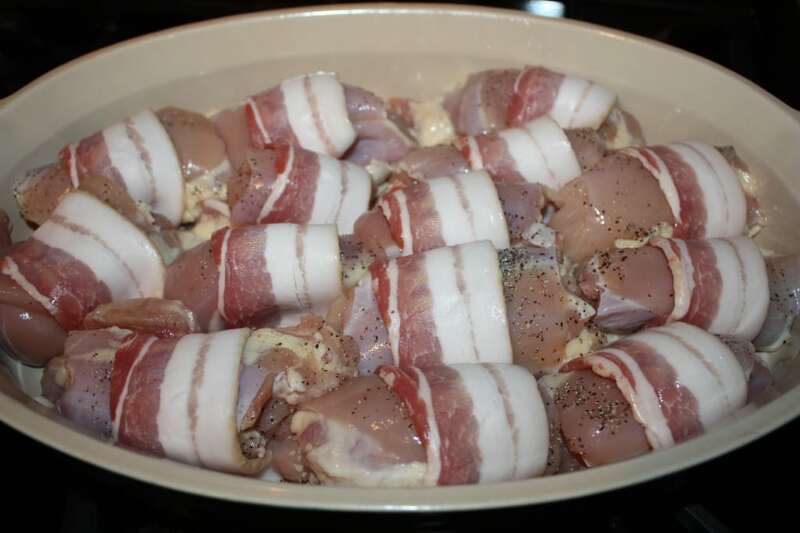 Wrap 1/2 a slice of bacon around each chicken thigh and place in baking dish. Bake at 350 degrees for 40 minutes. 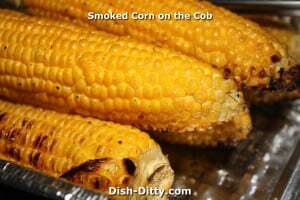 Remove from oven and drain as much of the fat as you can. 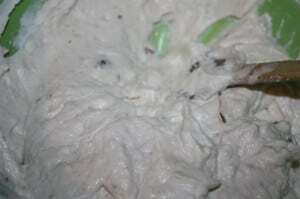 In separate bowl, combine sour cream and cream of mushroom soup. Be sure to do this in a separate bowl. I've tried just pouring them into the casserole dish and mixing it there, but it doesn't get the sour cream fully mixed in and it will curdle while baking. Pour over chicken. 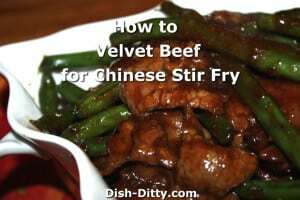 Return to oven and bake an additional 20 to 30 minutes, or until sauce is bubbly in the center. 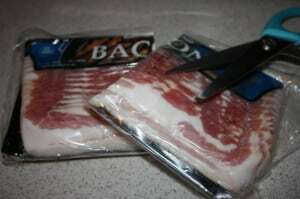 If you are doubling the batch (as pictured), cooking time will need to be increased by an additional 15-30 minutes. 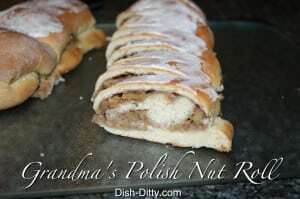 This recipe was given to my mom, Cherri, by her friend Mary Newall. We have adapted it slightly throughout the years, mostly because we never have chipped beef on hand. It is unlikely that I'll make it with chicken breasts and chipped beef, so this recipe will just have to be without a picture. 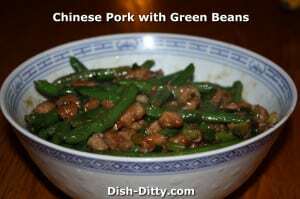 After doing a little searching, I found two postings of this recipe on the web. The first link, on Family Cookbook Project, states that it came from one of their cookbook contributors. 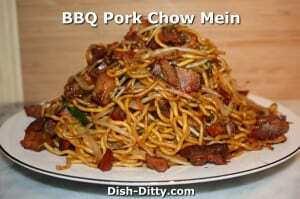 Another source, Tastebook, states that the recipe came from the Lincoln General cookbook. My guess is that this recipe has been around since the 50's and was likely published by Campbell's either on the back of the can of soup, as part of a recipe contest, or in a magazine. 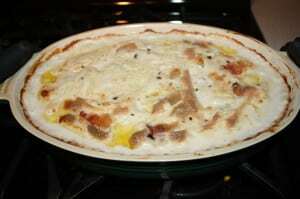 Pour cold water on the chipped beef, drain and arrange in the bottom of a 12X7 1/2X2 inch baking dish. 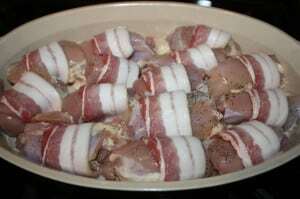 Cut the chicken breasts in half lengthwise and place on top of the beef; top each half with a slice of bacon. Bake uncovered in a 350 degree oven for 30 Minutes. Mix together the soup and sour cream and pour on top of the bacon/chicken/beef combination. Bake 25 minutes longer. 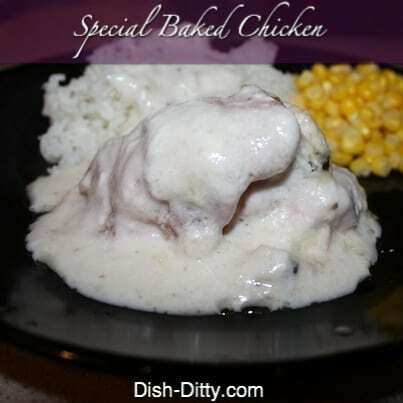 No Replies to "Special Baked Chicken Recipe"